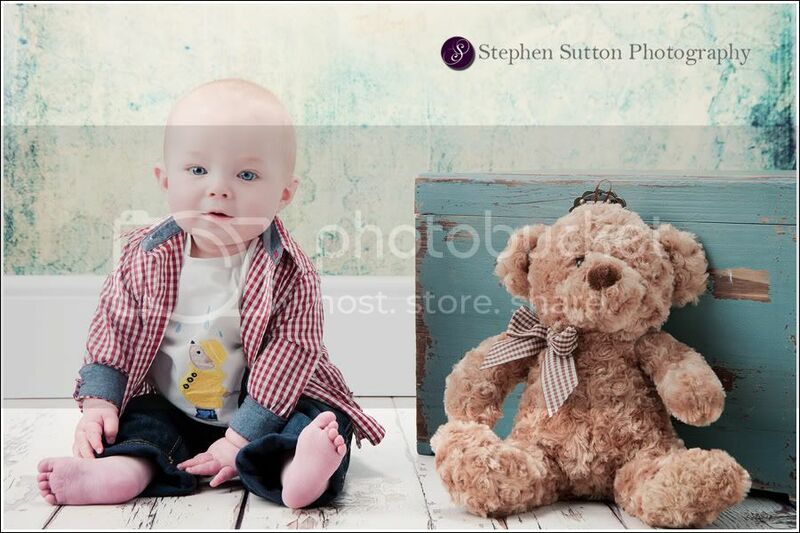 Here’s an image from another recent baby photo shoot taken in our Stafford Portrait Studio. This was Samuels second session in his watch me grow portrait package with two more remaining. We offer a choice of two baby portrait packages, The watch me grow and the cherubs, both are fantastic value and can make the ideal Christening or new born gift and can be given by way of a voucher.